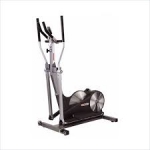 Elliptical machines, or elliptical cross-trainers as they are also referred, are one of the most popular and fastest growing workout machines. 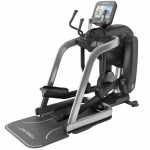 Elliptical trainers offer a complete non-impact workout not available on any other cardiovascular exercise machine. 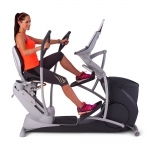 They provide the exerciser with a complete upper and lower body workout. You can tone the arms, chest, hips, legs and glutes without the stress and impact that can cause injuries. 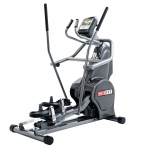 Elliptical trainers will burn calories while getting your entire body in shape. 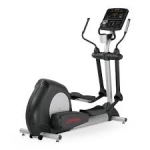 The elliptical cross-trainer is believed to incorporate four to five times more muscle involvement than walking and therefore to burn more calories with less strain, giving the number one selling piece of exercise equipment, the treadmill, a run for the money.